Go adventuring in any weather with this smart, sleek rainjacket. 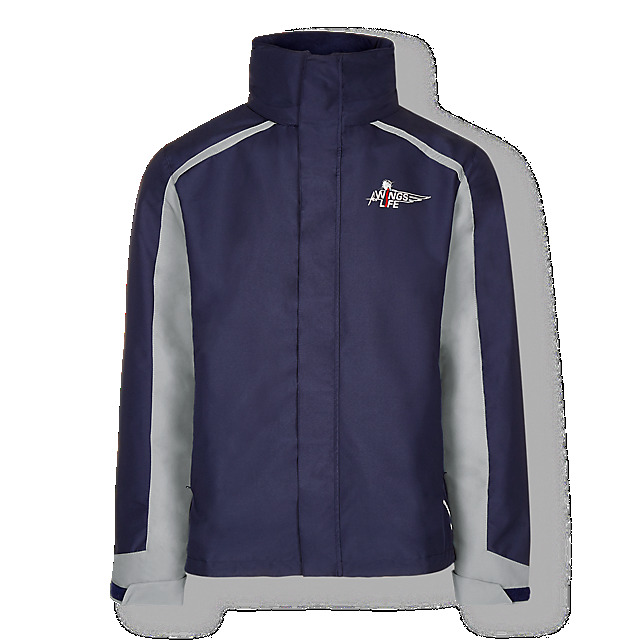 Reflective panels will ensure you stay visible, while adjustable cuffs and a high collar will keep you snug and dry. 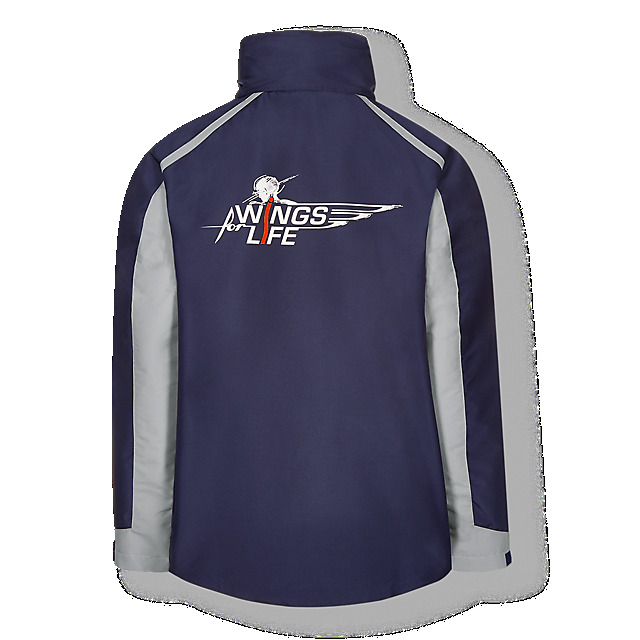 Meanwhile, bold Wings for Life logos on the front and back will show your support in style. A not-for-profit research foundation with a crucial focus, Wings for Life aims to find a cure for spinal cord injury. Please note: This jacket is designed to be oversized. For a good fit we recommend ordering a size smaller than usual.